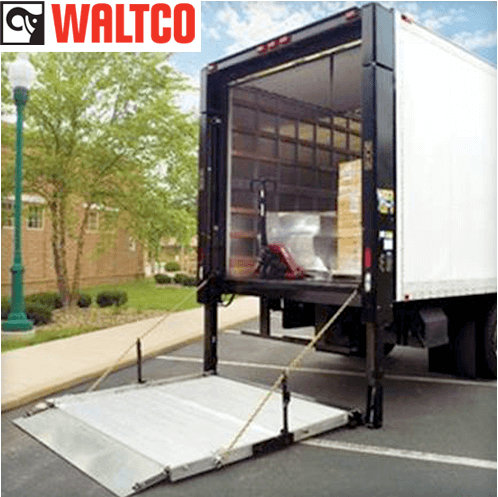 We carry professional-grade hydraulic liftgates and railgates that you can depend on to get the job done. Give us a call; our friendly technicians are happy to answer your questions and inquiries. 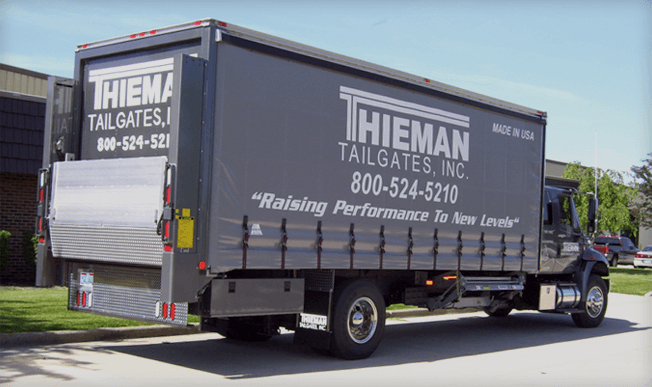 We'll work with you to understand what you need, and we'll offer our advice to help you find exactly the right liftgate or railgate for you. 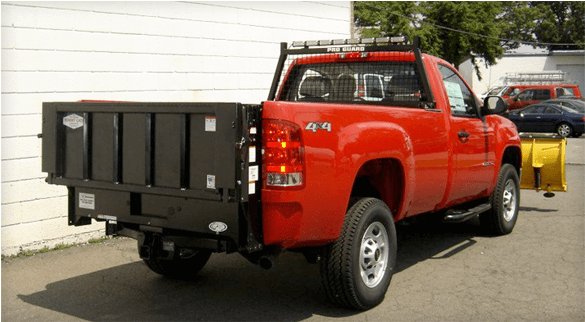 A&K is known throughout NJ, NY, and PA for its outstanding service and repairs department. Service is our specialty; we're here for you when you need parts, service, and repairs. Find exactly what you need!